Yes! 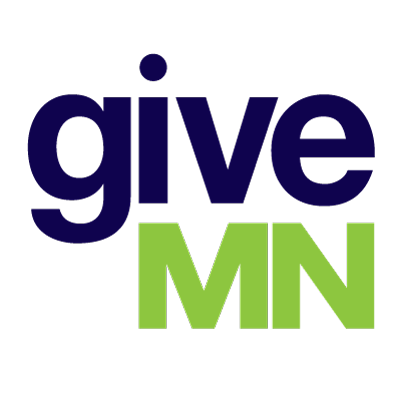 Donations made on GiveMN.org are tax-deductible to extent allowed by law. Individuals are receipted for 100 percent of their donation, including if they covered the processing fee. View our terms to learn more.